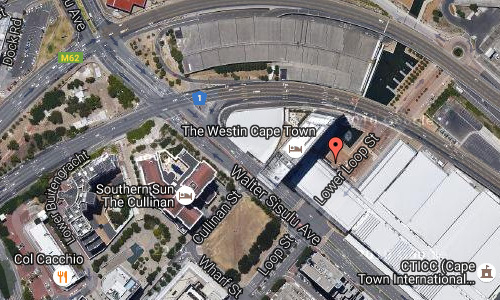 The Westin Cape Town Hotel is located near the Convention Square on Lower Long Street in Cape Town, in the capital’s cultural centre, at the entrance to the Waterfront near Long Street. 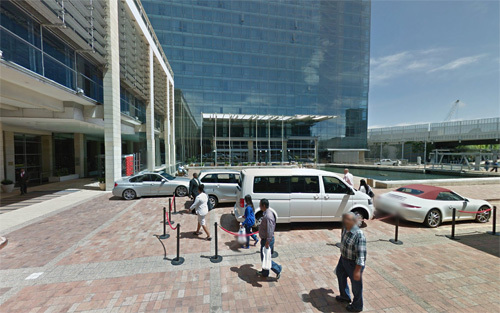 Cape Town International Convention Centre is across the street from the hotel. Memorable experiences await you at the Westin Cape Town. Enjoy our exclusive rooms with unique views over the V&A Waterfront and Table Mountain. Our hotel’s fantastic glass façade allows clear views of the breathtaking beauty of Table Mountain, Lion’s Head and the whole of Table Bay. The culinary diversity will also delight. Besides the large variety of restaurants in Cape Town, the hotel has a great selection of elegant restaurants and bars on offer from brasserie-style Thirty7 to ON19 with it’s panoramic views. Begin a wonderful Cape Town evening or round off your day in one of our bars: Louis B’s & Terrace and Raleigh’s Cigar Bar. 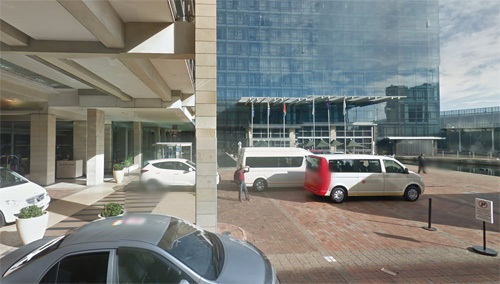 The hotel is closely located by the highly populair Waterkant area. 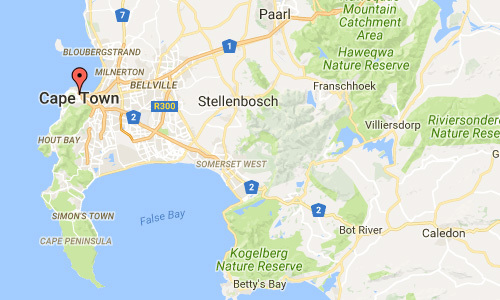 De Waterkant is a sub-district of the suburb of Green Point, Cape Town. The neighbourhood is adjacent to the Central Business District on the southeastern end of Somerset Road. From south, it is neighboured by the historically coloured district of Bo-Kaap. De Waterkant is typically a sought-after address for young professionals, the upper-class gay and lesbian community, and niche restaurants and retailers. 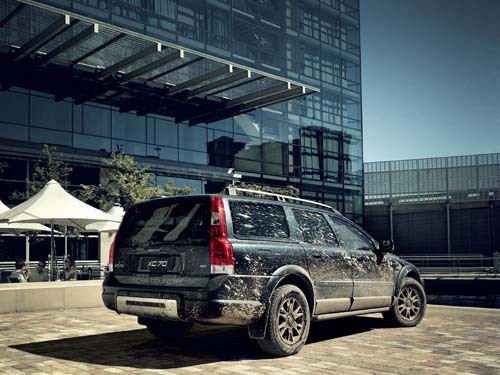 The area is home to the Cape Quarter shopping mall and Vega’s Cape Town campus. 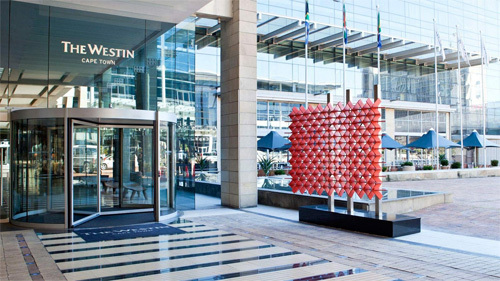 More information at www.westincapetown.com and en.wikipedia.org.